Siliguri: The Siliguri-Jalpaiguri Development Authority (SJDA) will remove from two prominent Siliguri markets encroachers who it claims have not been evicted by the Left-run civic body despite occupying government land. The SJDA will serve notices to the illegal occupants on Monday asking them to vacate within a stipulated time. SJDA chairman Sourav Chakraborty made the announcement at a meeting of the authority here on Saturday, accusing Siliguri Municipal Corporation and Asok Bhattacharya, the mayor and Siliguri CPM MLA, of not clearing such encroachments. "We came to know that there are unauthorised occupants in Bidhan Market and Hawkers' Corner and have decided to take steps and vacate these places. The encroachers will be served notice on Monday and would be provided a week's time. If they do not leave the places, we will evict them," said Chakraborty, a Trinamul MLA. He mentioned that the encroachers are sitting on government land and yet, the civic body has not made any move. "These areas have got encroached as there is complete inaction on the part of SMC. The civic authorities, including the mayor, did not do anything to prevent this illegal practice. We are not interested in blame game but it when something illegal happens under SMC area, the civic body has to take the responsibility," he added. 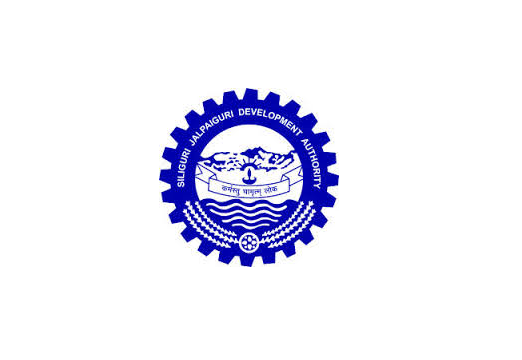 At the meeting, some other decisions with regard to infrastructure development of the city and its surroundings were made, said the SJDA chairman. Among these include installation of a sewerage treatment plant for Fuleswari and Jorapani, two rivulets which pass through the city. Also, the authority will spent Rs 5.6 crore to build a guest house at Himanchal Bihar, located on the outskirts at Matigara. "We will name it as Siliguri Guest House. It will have accommodations, along with a community hall and a conference hall. It can help residents to organise different events," he said. For the treatment plant, a project report has been sent to the state municipal affairs department, seeking approval. The Siliguri-Jalpaiguri Development Authority (SJDA) will remove from two prominent Siliguri markets encroachers who it claims have not been evicted by the Left-run civic body despite occupying government land.